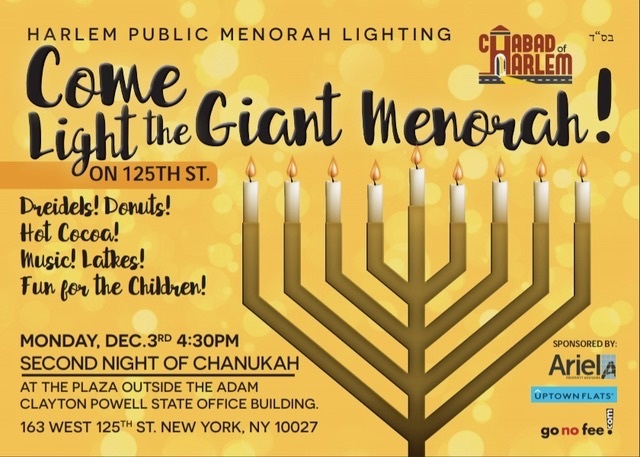 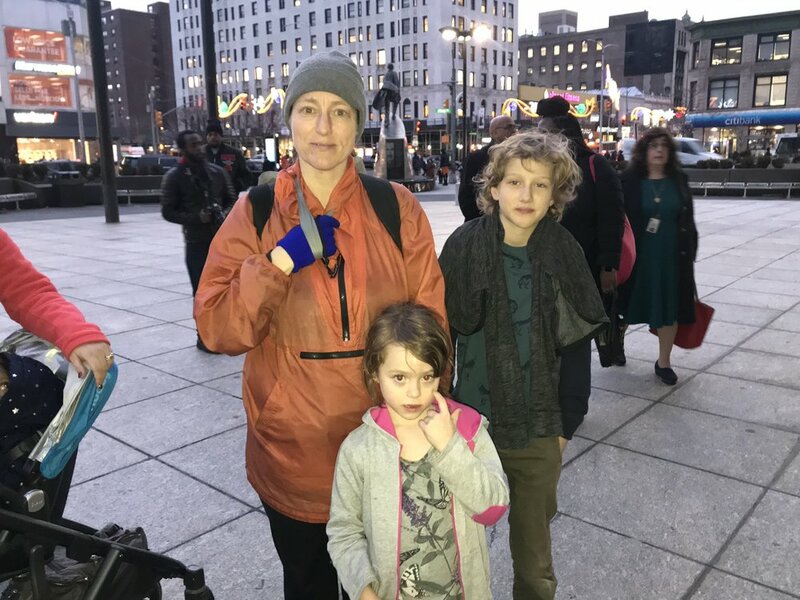 On Monday, December 3, The Migdol Organization and Family (Jerry Migdol, Sheri Perl Migdol and Aaron Migdol) were proud to be sponsors of the Harlem Public Menorah Lighting. 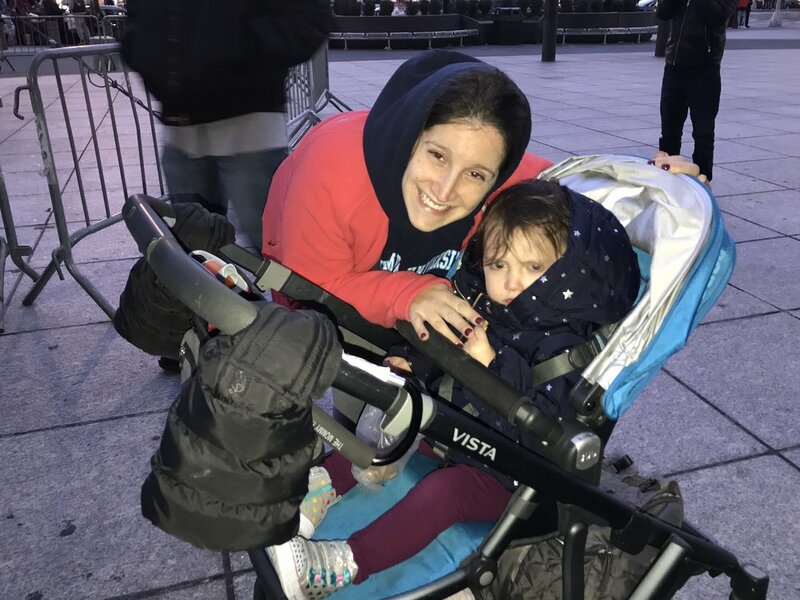 The second candle on the Giant Menorah on 125th Street was lit in a wonderful ceremony. 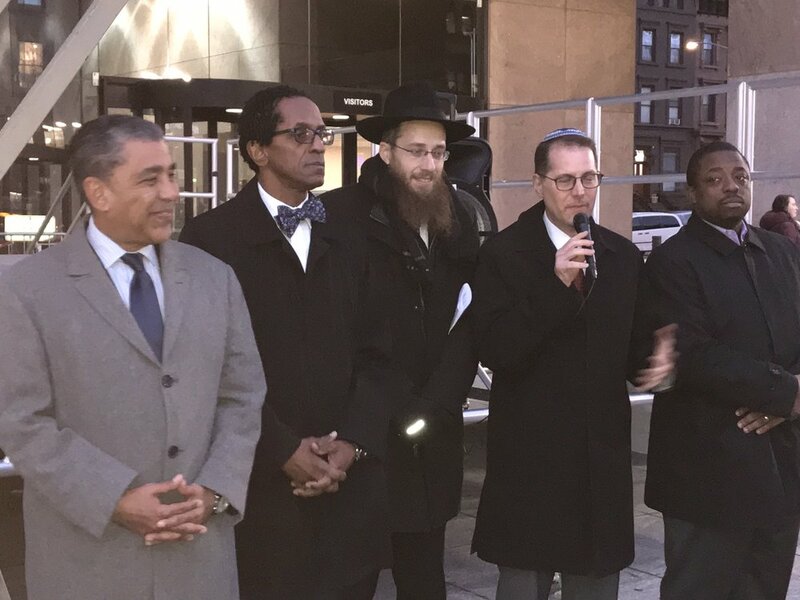 In attendance, among others, were Adriano Espaillat, Brian Benjamin, Al Taylor, Mark Levine and Keith Lilly.